The WEAPON SCANNER is a high sensitivity device designed to detect magnetic and non-magnetic metal masses. 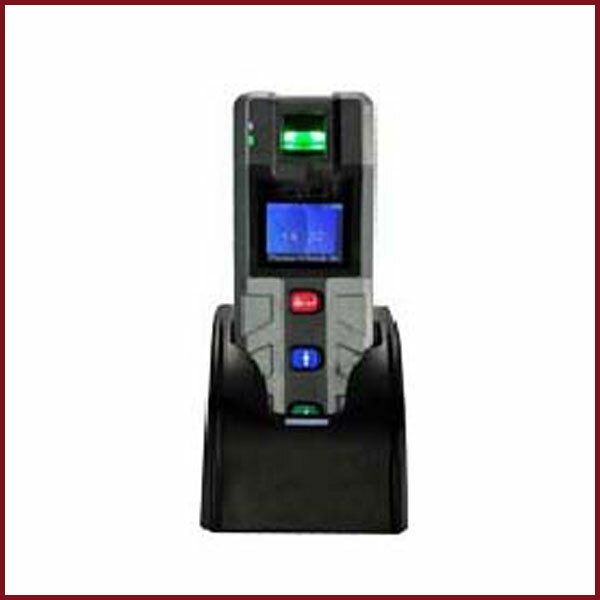 The unit can be used to detect weapons, detonators and other small pieces of metal concealed in baggage or correspondence.WEAPON SCANNER'S high sensitivity allows a search to be non-intrusive and hands-off by minimizing physical contact with the subject. Search Light is a Micro-controller based, high-reliability, rechargeable, cordless lamp capable of illuminating targets at a distance of over 350 meters. It is designed for combat use under the most arduous conditions.It is equipped with deep focus, sealed beam unit rated at 55 Watts. The bulb is highly resistant to shock and vibration. It has a built in CC/CV SMPS charger to optimally charge the integral and sealed 12V/7AH battery at specified rating. Walk Through Metal Detector is a high performance 9 zone walkthrough metal detector. Each detection zone functions as an independent detector and automatically increases discrimination by reducing the cumulative signal effect caused by distributed harmless objects. Trolley Mounted Under Vehicle Inspection Mirror with it's own light source is an indispensable aid for inspecting the under- side of vehicles for any concealed explosives, weapons and contraband goods. It is designed for high durability and smooth operation on all surfaces. It is easy to use while presenting the least amount of fatigue to the user.Weatherproof powder coated steel trolley.